A Honda NSX will be appearing at Spa 24 Hours for the first time since 1993. 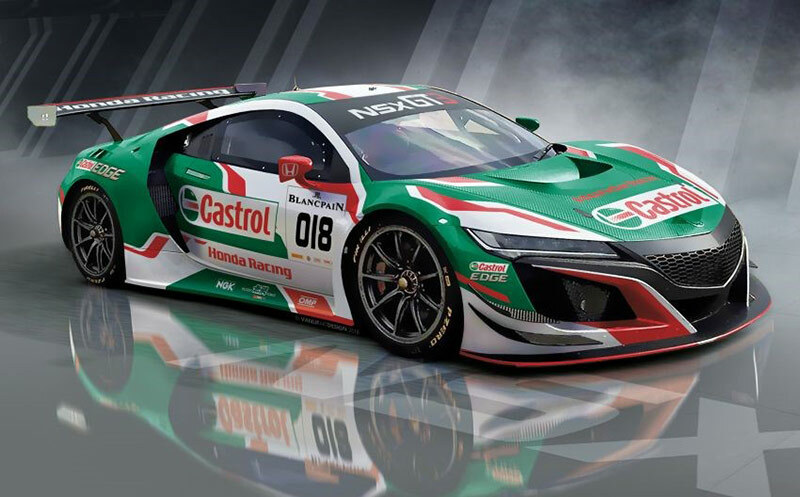 The Honda NSX GT3 will run under the Castrol Honda Racing banner with a yet-unannounced team receiving technical assistance from JAS Motorsport as part of Honda’s NSX GT3 Customer Racing Programme. 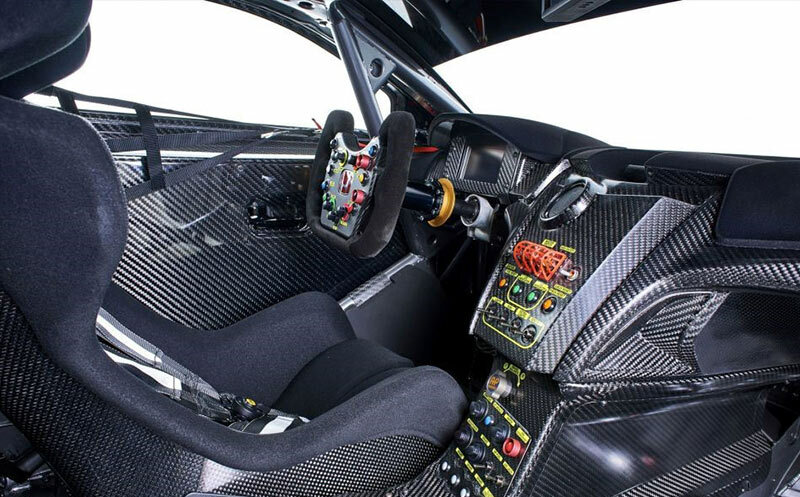 The NSX GT3 with 3.5-liter, twin-turbocharged V6 engine recently took second at the Daytona 24 Hours and won multiple races at the IMSA WeatherTech Sports Car Championship. Castrol also supported the NSX at Spa 24 Hours in 1993 and has successfully partnered with Honda in motorcycle and car racing since the 1960s. When Honda released the first-generation NSX in 1990, it stunned the world by combining Italian supercar looks and response with much higher reliability and affordability. The NSX also performed extremely well in racing, winning a GT at the 24 Hours of Le Mans in 1995 and several titles in Japan’s Super GT series. 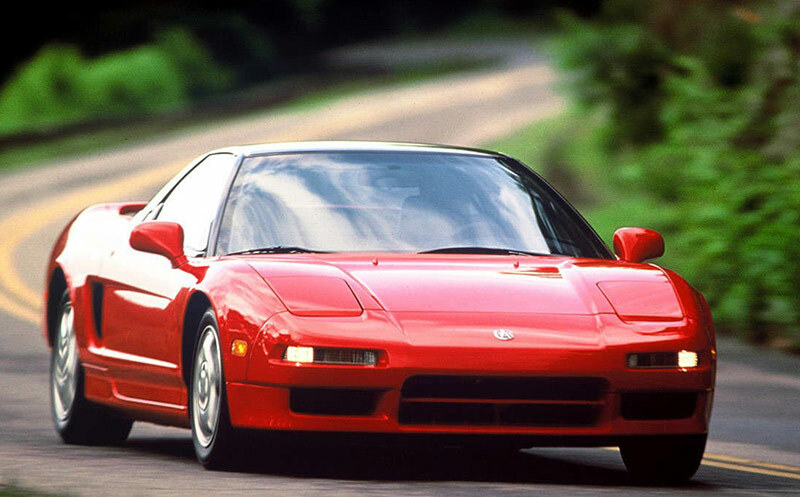 For many seasoned drivers, the first-generation Honda NSX remains one of the most desirable sports machines ever produced. Now over 25 years old, it can easily be purchased from the Japanese used car market at an affordable price and imported to most countries abroad for a taste of Honda race-bred exhilaration. Most of the first-generation Honda NSX, including the flawless finish, was handmade by a hand-picked team of Honda specialists that took Honda’s usual precision to extremes. Handling is exceptional thanks to an aluminum midship engine and extremely lightweight all-aluminum body — the first of its kind in a production sports machine. The superb double wishbone suspension was race-tuned with guidance from Formula One legend Ayrton Senna, yet provides a smooth and comfortable ride. The naturally aspirated 3.0-liter V6 engine with VTEC variable valve timing and titanium connecting rods delivers high-revving excitement, 0 to 60 acceleration in 4.7 seconds, and an intoxicating engine scream. Yet Honda wizardry maintains low fuel consumption at all speeds. 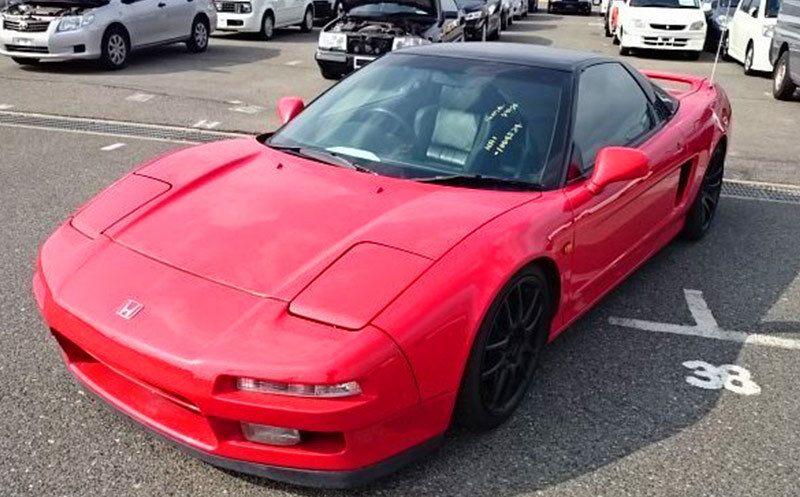 Japan Car Direct acquired, sold and helped export the used Honda NSX below from Japan and has access to more in similarly outstanding condition from used car auctions and specialist dealers throughout Japan. If you’re interested, give us a call.